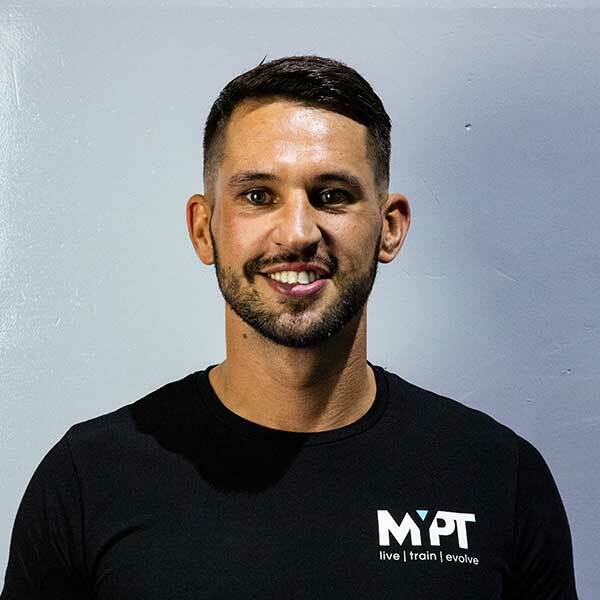 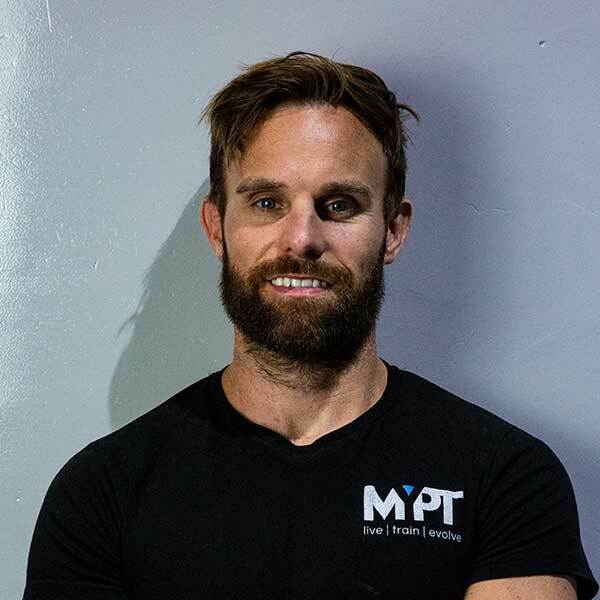 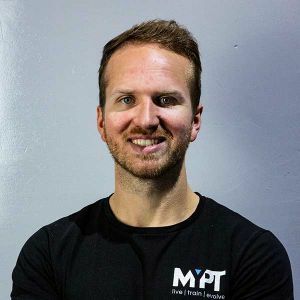 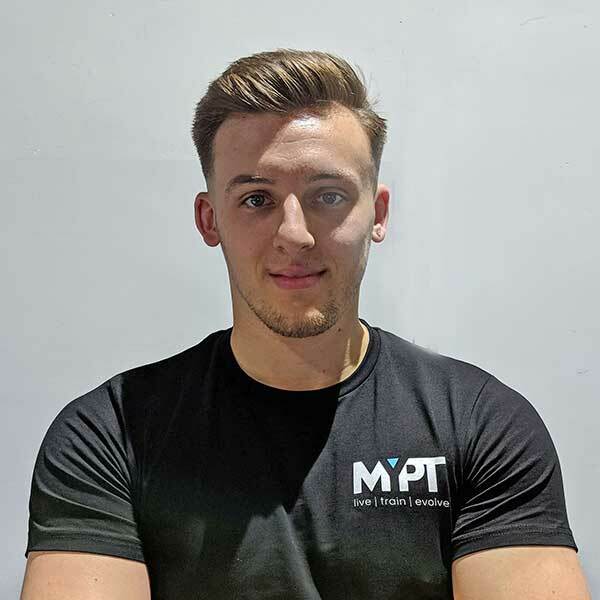 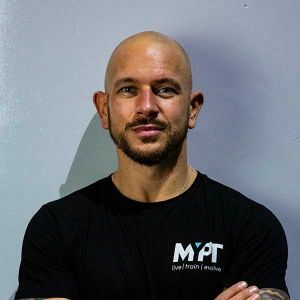 I specialise in strength functional movement with sessions based on a wide range of equipment, which has it’s purpose outside the gym, allowing people more mobility and flexibility as well as using fat loss training to also maintain and build up strength. 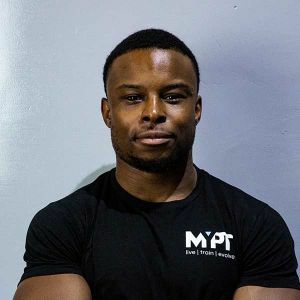 My aim is to make sure everyone that I encounter understands the technique behind each exercise, the science behind the workouts and getting the most out of their life via improving fitness. 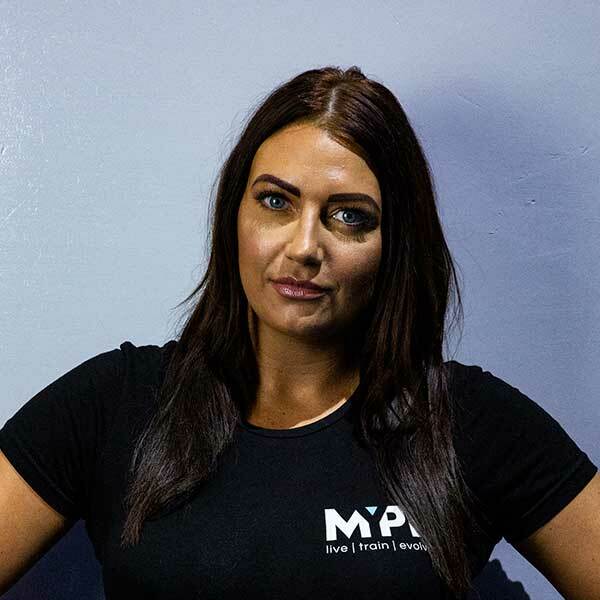 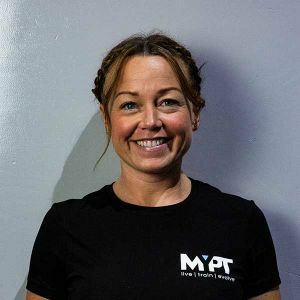 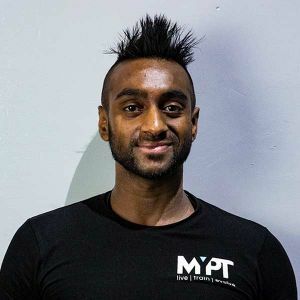 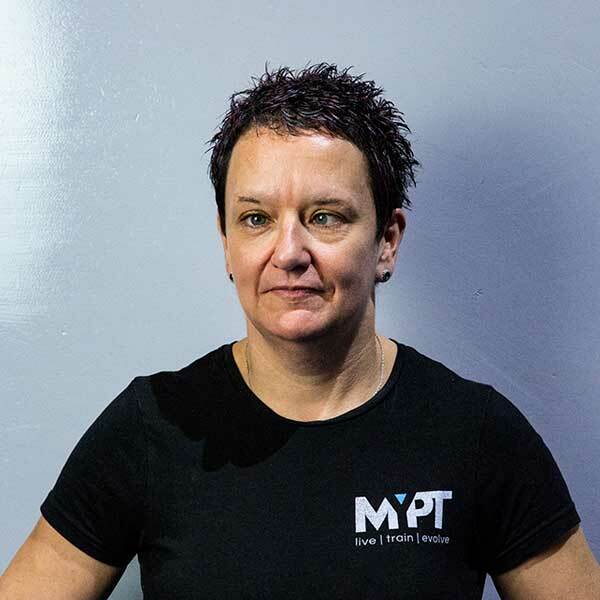 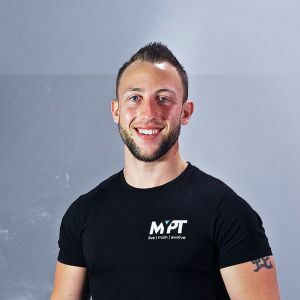 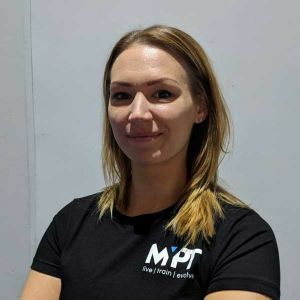 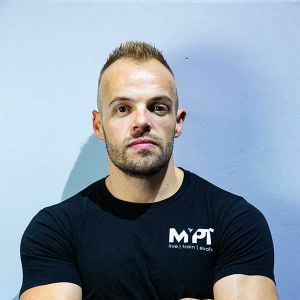 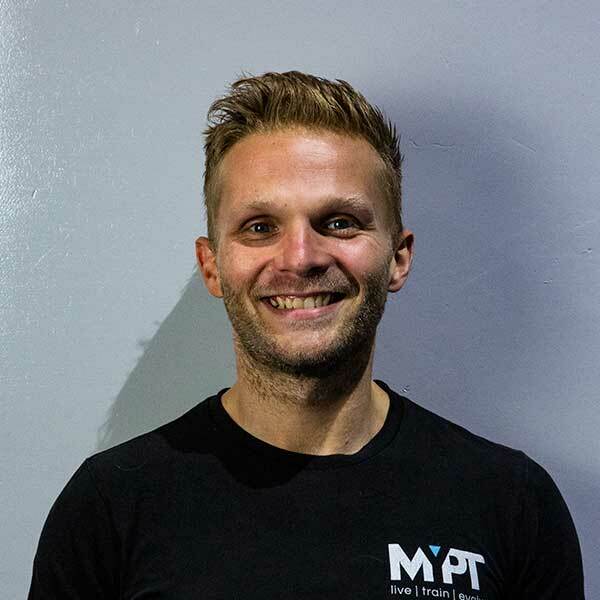 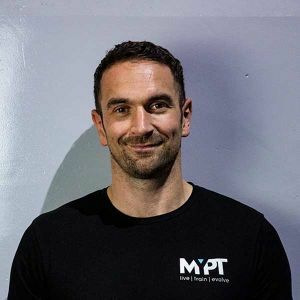 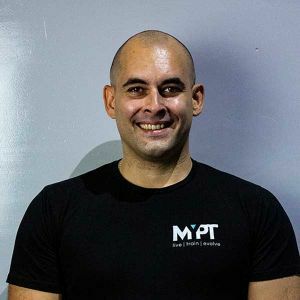 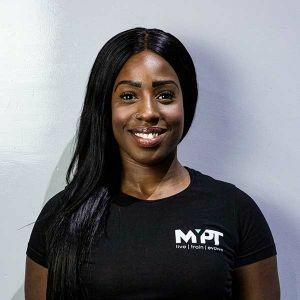 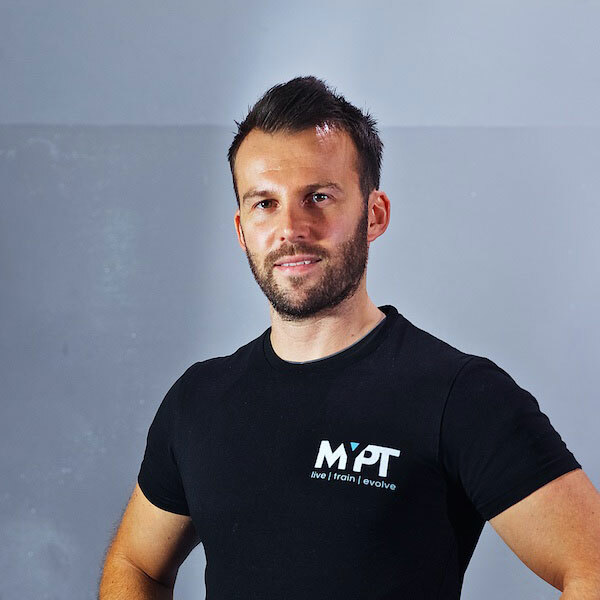 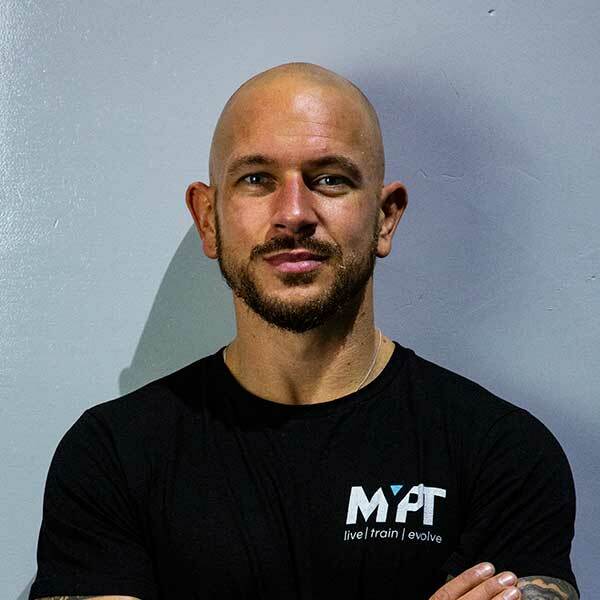 I’m a qualified Personal Trainer with core/stability training, Zuu (bodyweight-style) training, kettlebell instructor, specialising in boxing-based fitness, pre and postnatal training, strength training for fat loss and high interval circuits.